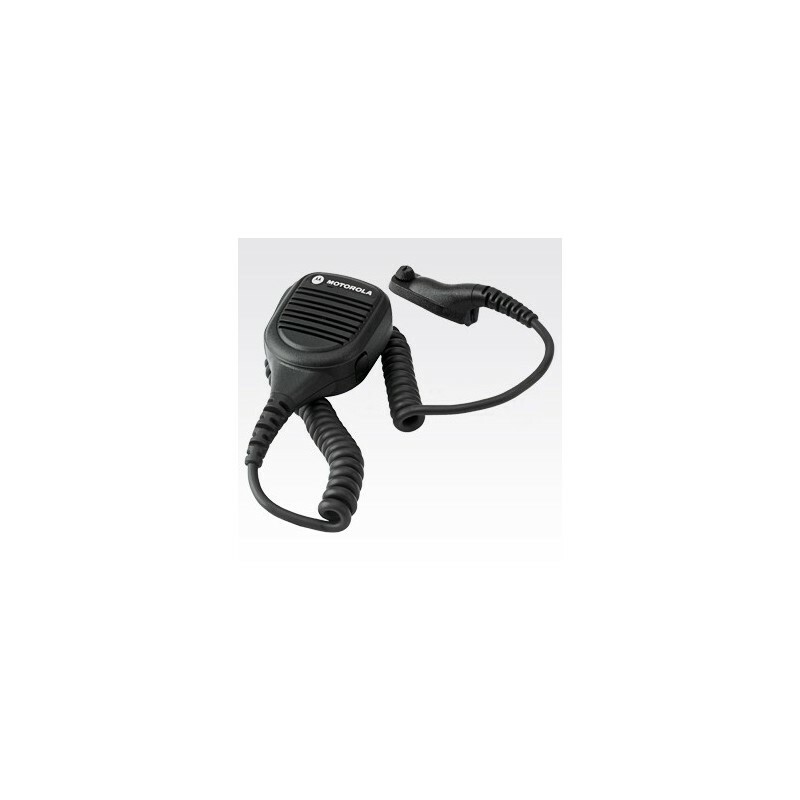 PMMN4081 This durable large remote speaker microphone is easy to operate even while wearing gloves and features IMPRES audio, which optimizes your audio when operating in noisy environments. 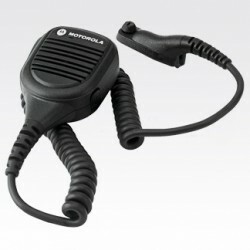 The noise-cancelling acoustics negate background noise so your voice comes through loud and clear when you speak directly into the microphone. 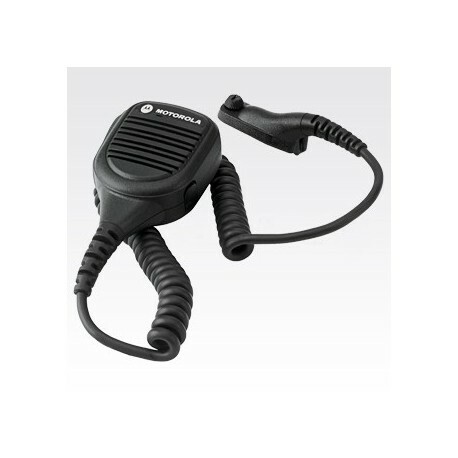 This RSM is equipped with a 3.5mm audio jack, emergency button and has an IP54 rating.